ACCRA- Ghana’s investments in the petroleum sector are estimated to reach 20 billion U.S. dollars over the next five years. Alex Kofi Mould, Chief Executive Officer (CEO) of the Ghana National Petroleum Corporation (GNPC), disclosed this here on Tuesday, saying the investments represented foreign direct investments (FDI) to be recouped ultimately from oil production. “It is well and good that such heavy capital injection follows oil and gas development operations,” the CEO stated in his keynote address to open the three-day 2014 Offshore West Africa Conference and Exhibition. The theme of the conference and exhibition, which attracted oil and gas sector operators from across the globe, is “Expanding West Africa’s Offshore Potential”. Mould explained that the expected investments would be spent on ongoing projects and upcoming developments in fields where oil was discovered in commercial quantities in 2007. 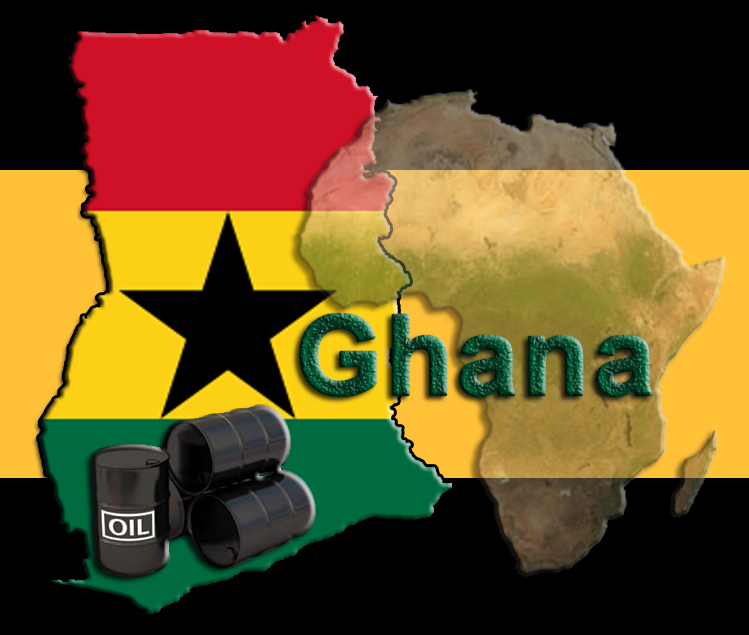 Ghana began commercial oil production in 2010. Mould said the cost of developing the new TEN (Tweneboa, Enyenra and Ntomme) and ‘Sankofa-Gye Nyame’ fields was close to about 6.0 billion dollars. He however emphasized that the “only one that we are going to spend on this year is TEN,” which would attract an expenditure of 1.6 billion dollars in 2014 alone. The Ghanaian government approved the TEN development program last May following a proposal sent by the partners led by Tullow Oil. The Jubilee partners then, including the GNPC, Sabre Tullow, Kosmos Energy, Anadarko and the EO Group, spent over 5.0 billion dollars developing the Jubilee oil fields between 2007 and 2010. Present partners in the Jubilee Field include Tullow Oil, GNPC, Sabre/PetroSA, Anadarko and Kosmos Energy. Mould urged state actors to ensure that revenue from this exhaustible natural resource was used wisely by way of infrastructural development and other investments that would outlive the oil industry. “Since the discovery of oil in commercial quantities in 2007, it has become imperative to ensure that petroleum activities are carried out in a safe, secure and sustainable manner, through complete adherence to the laid down rules that guide the industry, ” Willieson Shamo, Director for Petroleum at the Ministry of Energy and Petroleum, pointed out. He said, as part of its quest to increase reserves, Ghana intended to drill six slim holes in the Voltaian basin to be followed by the acquisition of 2D seismic data prior to licensing of blocks to prospective applicants. Shamo pledged the government’s commitment to continue to build the capacity of critical government and educational institutions. They comprise the Environmental Protection Agency (EPA), Ministry of Energy and Petroleum, Petroleum Commission (PC), Attorney General’s Office, Economic and Organized Crime Office (EOCO), Ministry of Finance, GNPC, and educational institutions that will produce the critical human resource base for the sector. The Jubilee field currently produces around 100,000 barrels of oil per day (100,000 bopd) with the target range between 100,000 bopd and 110,000 bopd. I sincerely appreciate your drafting such Information. This is the season needed for us to develop, transformation as partners and also find out practical ideas on how we can keep moving this country forward as to triumph over the ongoing concerns. I am grateful for this unique write-up.